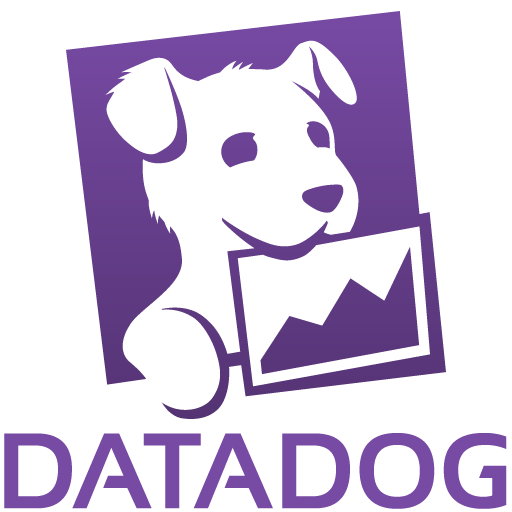 What do @ notifications do in Datadog? Can I programmatically maintain or manipulate my Datadog Monitors/Alerts? How can I alert on events?